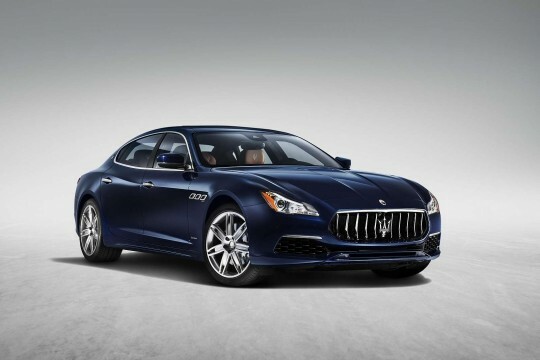 Tracing its roots back Bologna, Italy, but now based in Modena, Maserati has been one of the largest names in luxury vehicles for over a century. If you are seeking an exclusive prestige sports car, then Hippo Leasing can offer you a good deal on this prestige car brand. 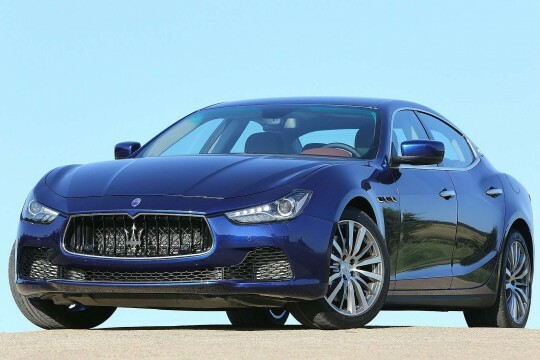 Hippo Leasing can offer delivery of your Maserati lease car all over the UK as well as monthly payments with no initial rental, making it even easier to lease your dream car. 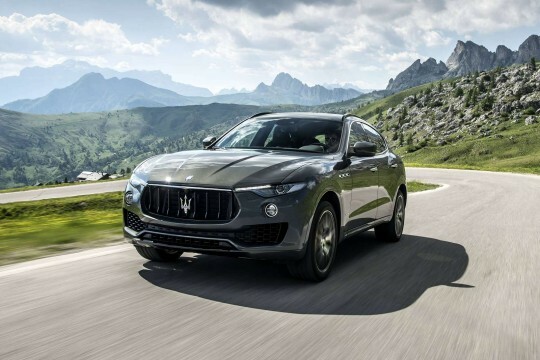 Browse our deals below and enquire online or call us at 01254 956 666 to lease your Maserati today.